We all know children love candy, and sometimes they eat too much. Snack Attack is a fun, creative look at nutrition that shows children that eating well is a matter of making the right choices. Addison Apple loves chocolate candy, ice cream, cookies, cake, and just about anything with a lot of sugar. His mother decided to see what would happen if she let Addison eat anything he liked. Addison thought it was a great idea. 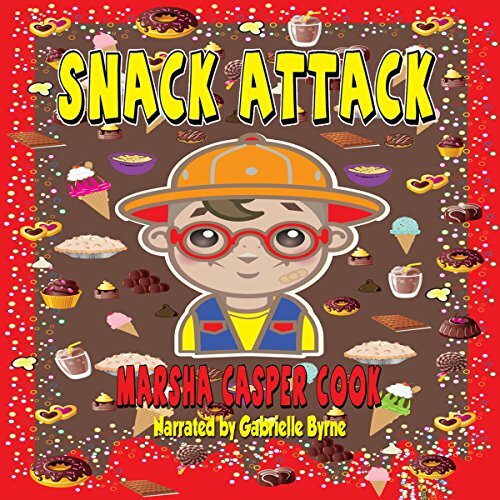 Snack Attack is a fun listen, and children of all ages can identify with Addison!.